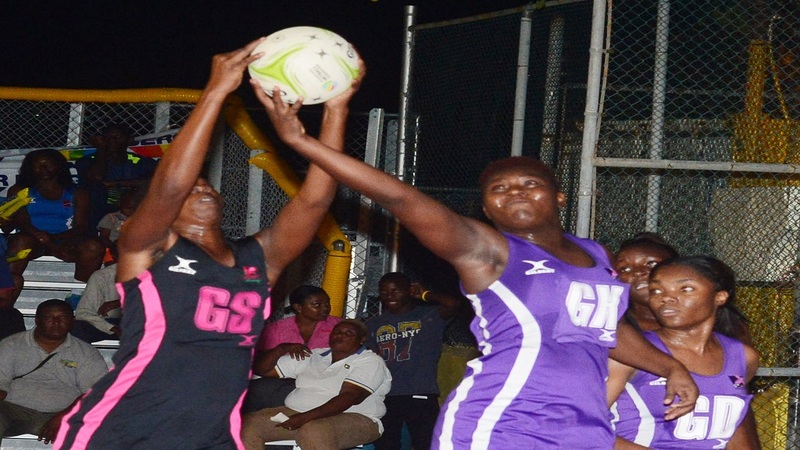 Hot all season, Manchester Spurs will be looking to stay consistent as they chase a crucial win against Clarendon Gaters in Netball Jamaica’s second Berger Elite League (BEL) semi-final, at Leila Robinson Courts on Saturday, beginning at 7:45 p.m. The first semi-final will match defending champions Kingston Hummingbirds against St Ann Orchids, beginning at 6:00 p.m.
Manchester Spurs and Kingston Hummingbirds both ended the 10-game preliminaries with 27 points after winning nine games and splitting their two-game schedule at one apiece, but Spurs claimed top spot in the preliminaries by virtue of a superior goal difference. Orchids placed third with 13 points, while Clarendon Gaters placed fourth on nine. 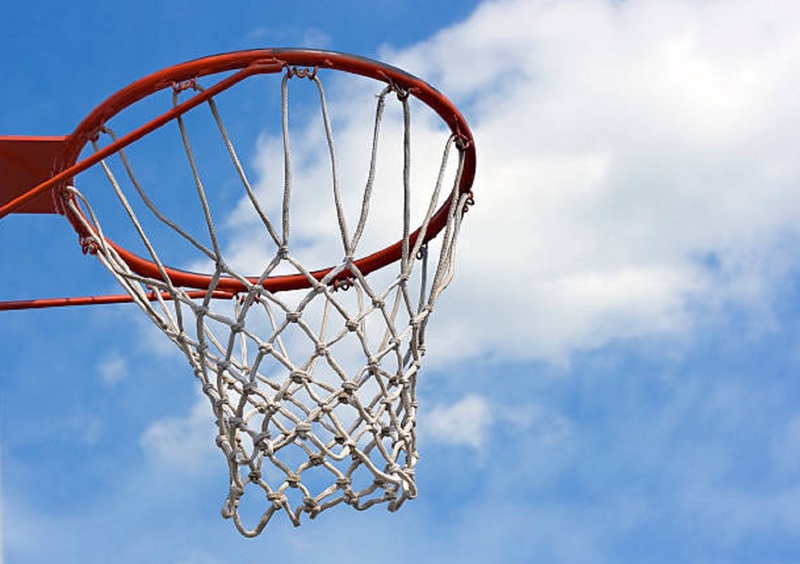 St Catherine Racers, seven, and St James Sharpes, six, failed to make the play-offs. With a fiery shooting line-up with Gezelle Allison, Anna Kay Griffiths and Nicole Dixon, Spurs have set the league alight with an attack that has another Sunshine Girl among its key architects, Khadija Williams. The team has a nice overall balance, with Tracey Robinson, the captain and Shannika Johnson a formidable defensive pair. 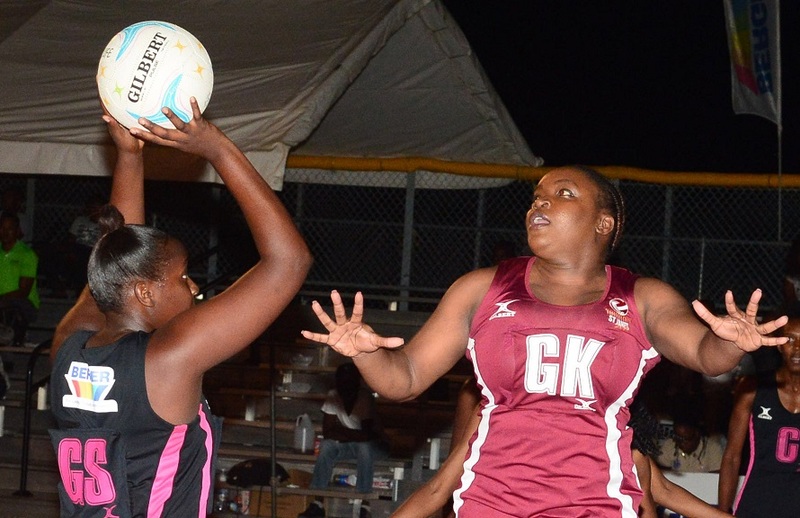 Manchester won 63-33, 46-43 in both matches against Gaters, but Robinson, the team’s captain and goal keeper, says they will not take anything for granted. “Going into the semis that’s a different level of playing. Everybody goes to the semis with the intention to advance to the finals. So we just have to play hard, be consistent, be disciplined and once we do all of that and follow the instructions of the coaches we should be good,” said Robinson. Gaters’ head coach, Dalton Hinds, rates their chances. Though not as talented, Clarendon Gaters have a fairly young, but fairly capable group of players led by the experienced Shadian Hemmings, their captain, Shedeiky Hamilton-Barnes and Petal Smith, who give solid backing to their youth corps with shooters Amanda Pinkney and Mischa Creary, and up and coming Latanya Wilson at goal defence. “We’re a good bunch, we’re the least experienced, we’ve the youngest set of girls. 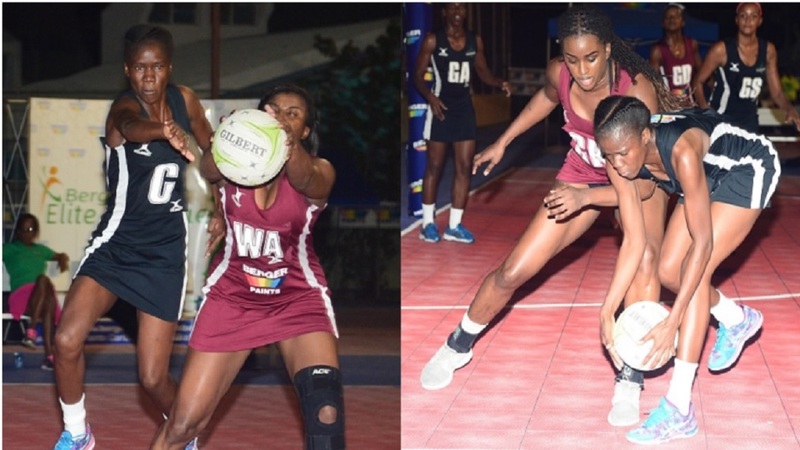 I think we’ve competed effectively thus far,” said Hinds, whose team gave a good account of themselves recently in close losses against the top three teams.